How Far is Holys Amaze? 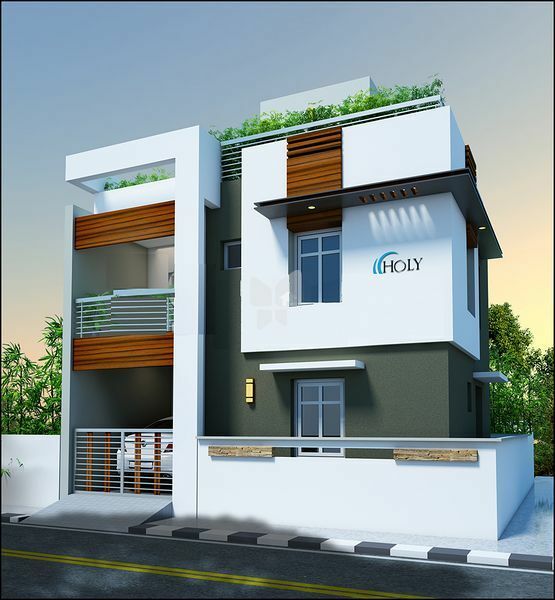 Holys Amaze is one of the residential developments of Holy Builders. It offers spacious and skilfully designed 3BHK villas. The project is well equipped with all the basic amenities to facilitate the needs of the residents. Holy Builders and Promoters , a flagship company of Holy Group of Compaines , was formed with a view to carry forward their vision of bridging support between common man and their dreams in the field of Education, Medical and Shelters. H.Robert Livingston an entrepreneur and engineer by profession , had always visioned to keep his family legacy afloat. After a short stint in a reputed concern, he had finally decided to quit and carry on with the family business . An amateur and exciting businessman , he is credited with single handedly floating the following companies (Holy Diagnostic Centre/Holy Biomedicals Pvt Ltd/Holy’s Medicare Services/Holy Property Developers). What started as a small time business has now prospered to 6 companies with a turnover of and amazingly punching a single consolidated brand – Holy Group of Companies. “Help us to help you” – We welcome you to join our family and give us an opportunity to serve you in realising your dreams through our gates. To reach common man’s dreams in the field of education, medical and housing and consistently strive to achieve the highest possible standards in quality of services rendered. 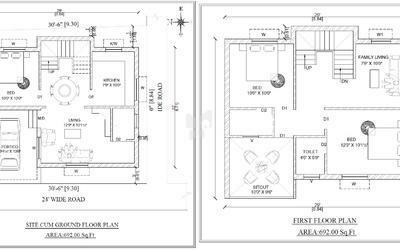 Holy Group of companies had laboured their success through Individual Villa construction , Duplex Houses , Flats etc. over 5 years and had maintained a good reputation of state of art designs and cutting edge technology. They treasure their most important assets – their 115 clients with whom they maintain constant engagements and ensure their dreams never remain unfulfilled thereby showcasing the most important trait of any business – being responsible to their customers.